Earth Day is on April 22nd. It's a great day to celebrate Earth and gives you the perfect opportunity to talk to your children or students about recycling, reusing, and reminding them about all the ways that they can help keep our planet a beautiful place! 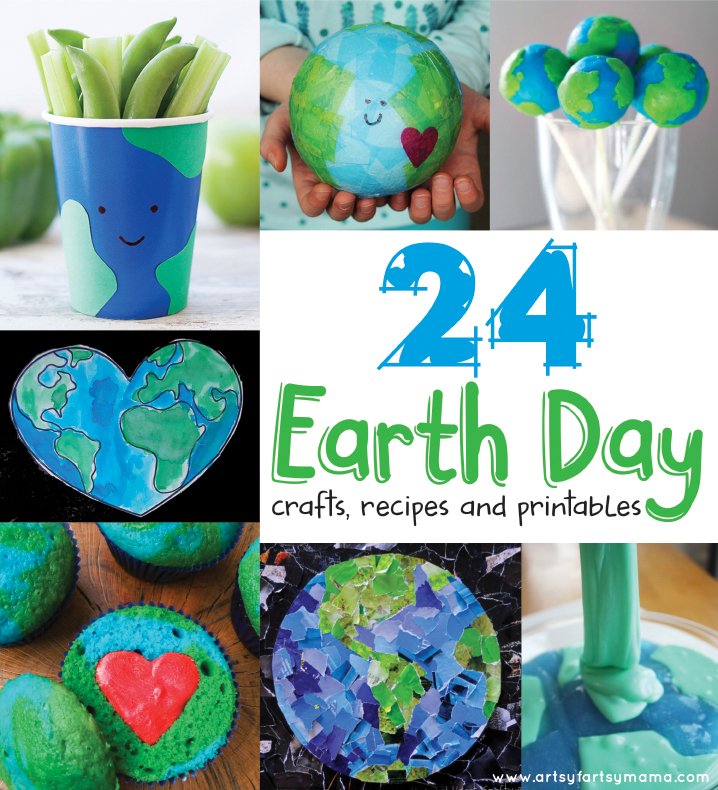 Here are 24 incredible crafts, recipes and printables that kids will have so much fun with on Earth Day!! How to you celebrate Earth Day?